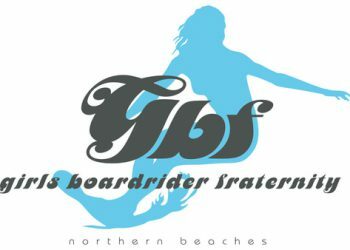 Girls Boardriders Fraternity are group of passionate surfers who just love surfing and sharing the stoke. Monthly meets will be held at the various northern beaches of Sydney. This is a group where you can meet friends, learn new things such as how to improve your performance, learn basic tandem surf moves or have the chance to compete with other like-minded girls.